RUNNING WILD - the official website | new album "Rapid Foray" out now! freedom, fight for the right, we are Running Wild!" can't you see where it ends." "Fly our flag, we teach them fear, capture them the end is near. Firing guns, they shall burn, surrender or fight, there's no return." you're soulless 'cause hate and greed's gonna tear you apart." away their evil world, there's a chance of living free." Always try to reach higher to keep my own world spin." We're gonna take our stand - we gonna stay resilient." Current news are spread via Facebook and Twitter. It's been an exciting year for RUNNING WILD, and while 2017 is approaching fast now we want to take the opportunity to express how very happy and extremely thankful we are for your extraordinary support. Thank you! We hope to see you soon! Cheers and Stay Wild! 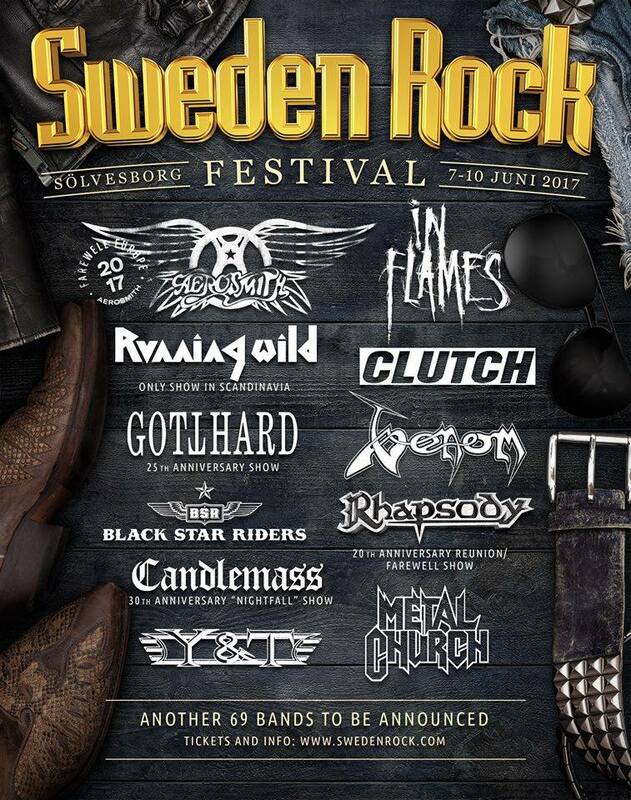 RUNNING WILD returns to Sweden and is going to play the Sweden Rock Festival in 2017. 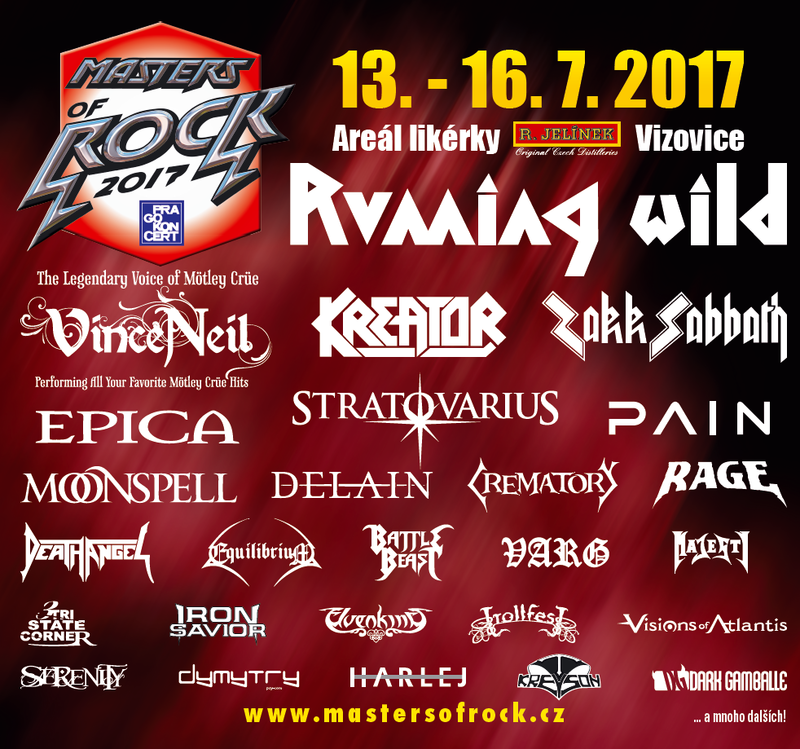 RUNNING WILD is going to play Czech Republic at the Masters Of Rock festival in 2017. Are you ready for boarding? !